Whether you need to relocate a store, move a warehouse or move industrial equipment, Isaac’s Moving and Storage can provide the specialized equipment, trained staff and vehicles to make it happen. 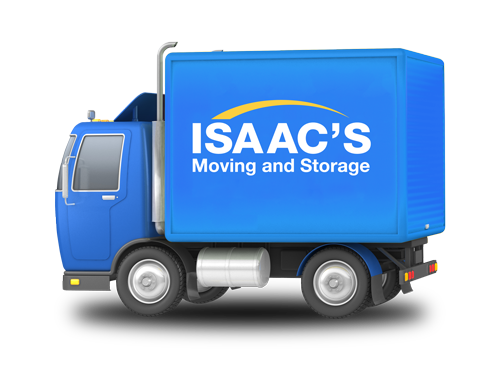 Isaac’s Moving and Storage has been serving companies in the Boston, Philadelphia and Houston area with moving services for over 25 years. Professional office moves – Dentists, lawyers, architects, insurance …. Rigging Services – Moving heavy equipment requires precision and care. Isaac’s Moving and Storage have experience rigging and craning heavy equipment to ensure it is safely moved to its new location. Storage – Isaac’s Moving and Storage offer storage services and our storage locations include over 70,000 square foot of climate controlled warehouse space with 24-hour surveillance cameras. Isaac’s Storage is a perfect solution for short or long term stowage of items that are not currently needed at your business site but need to be kept secure and accessible.